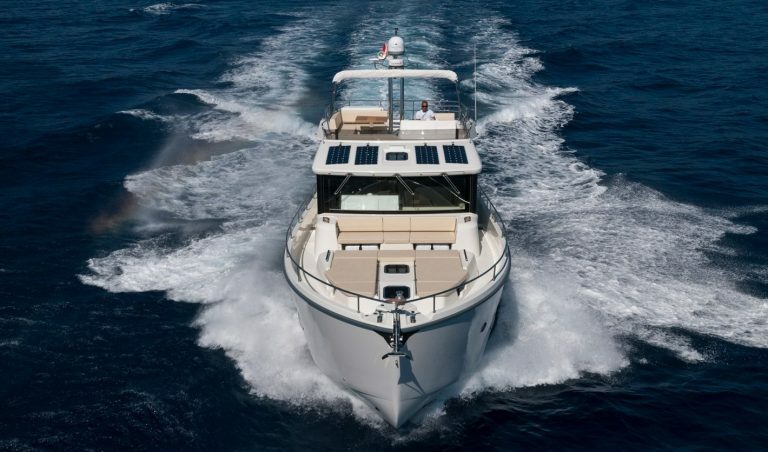 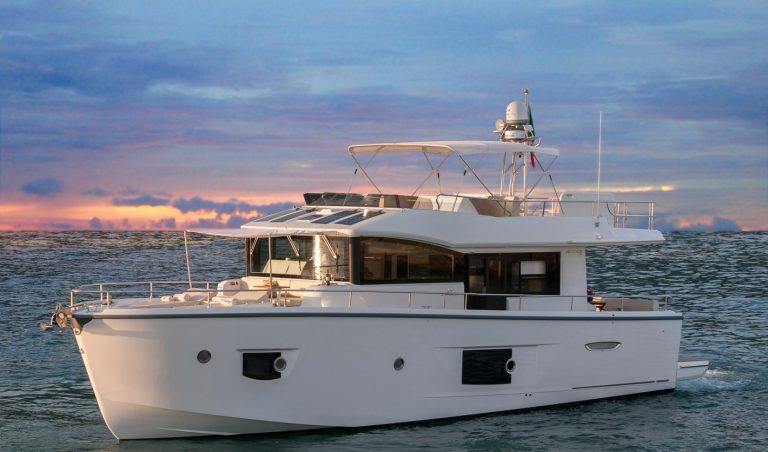 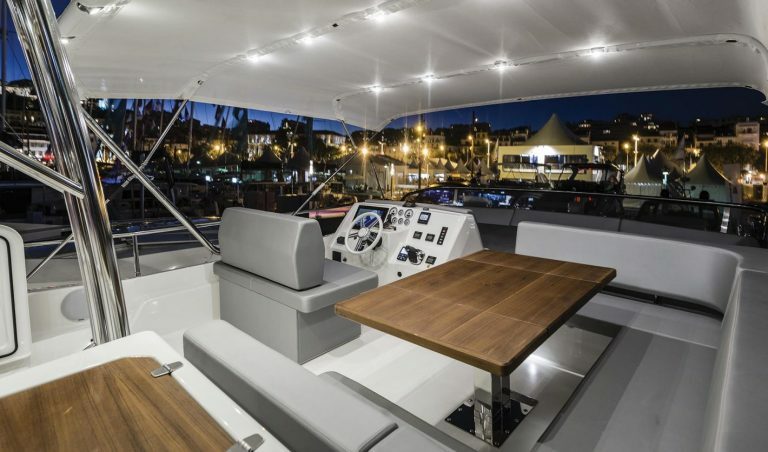 The Cranchi T 53 Trawler offers highly versatile options for those who appreciate the comfort and economy of cruising at displacement speeds with the get-you-home abilities of a planing hull. 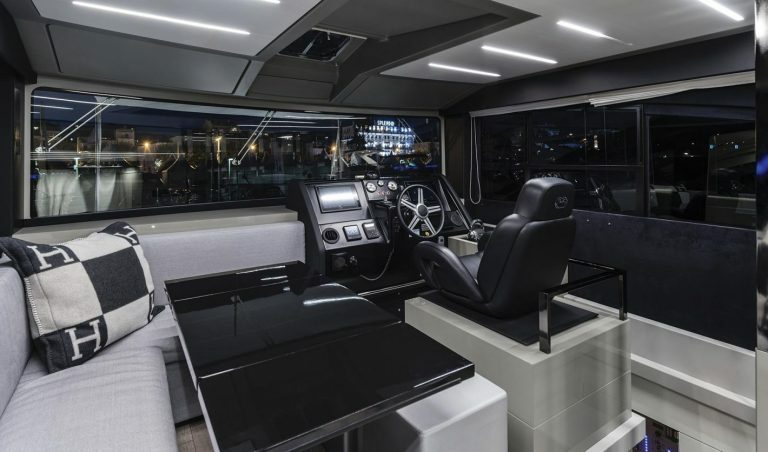 Twin Volvo Penta 435hp IPS drives offer joystick precision at any speed and large fuel and water tanks provide you with great independence away from the diesel berth and marinas. 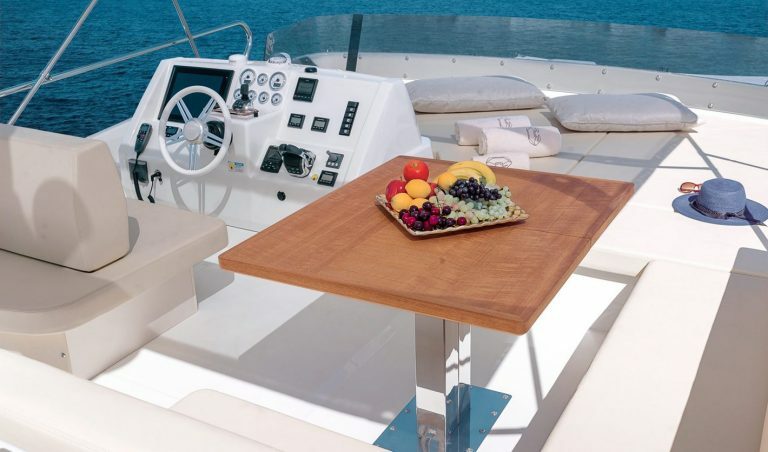 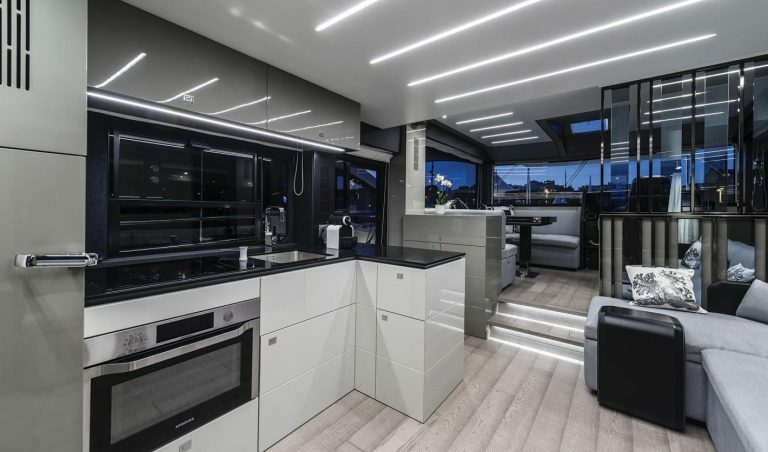 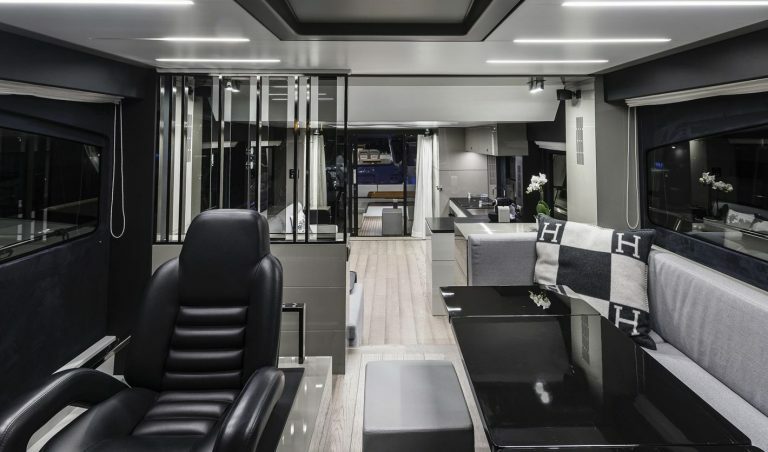 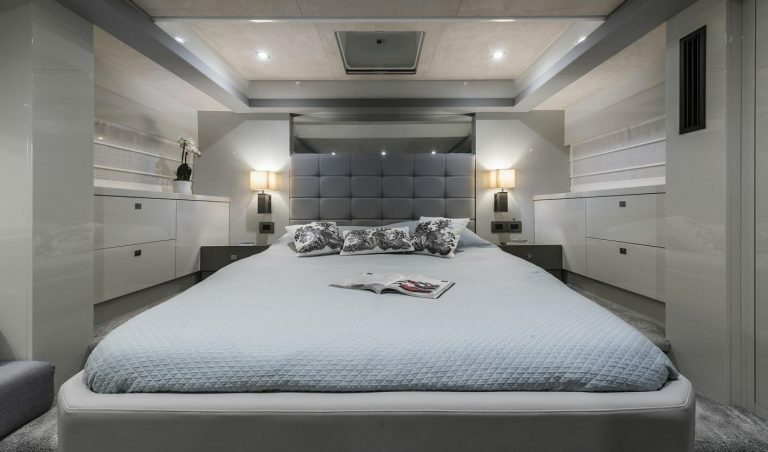 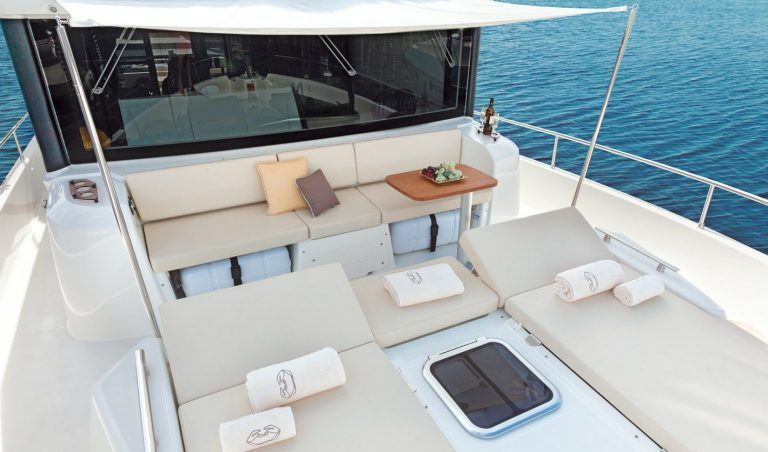 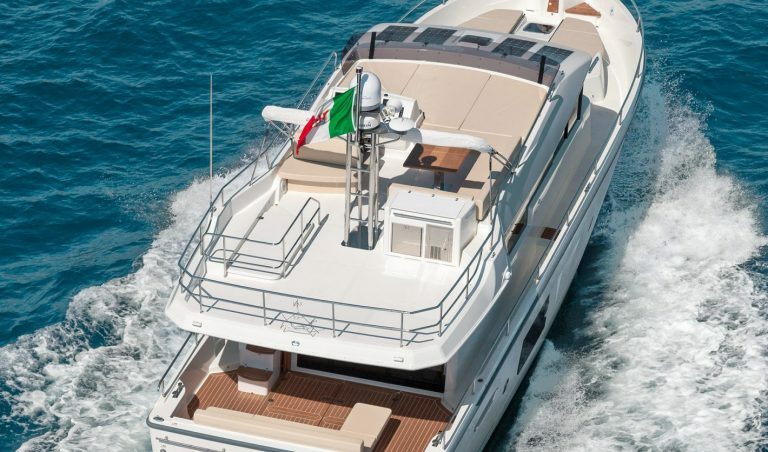 You have plenty of space aboard too across three decks, from the generous flybridge, to no less than four separate seating areas at deck level including copious foredeck settee and sunbathing area. 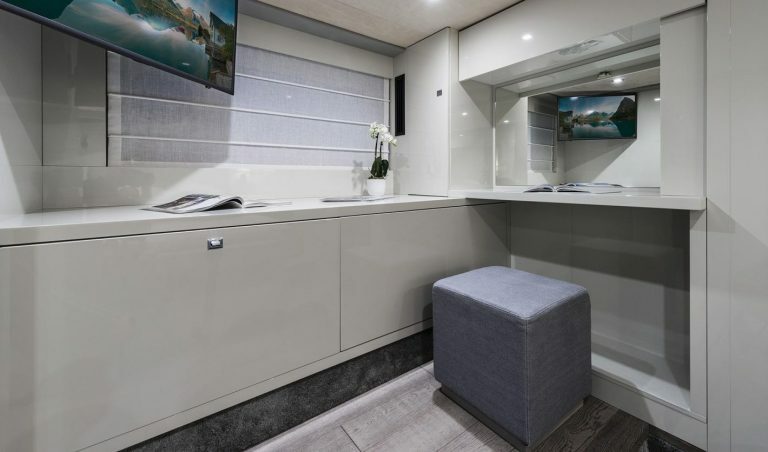 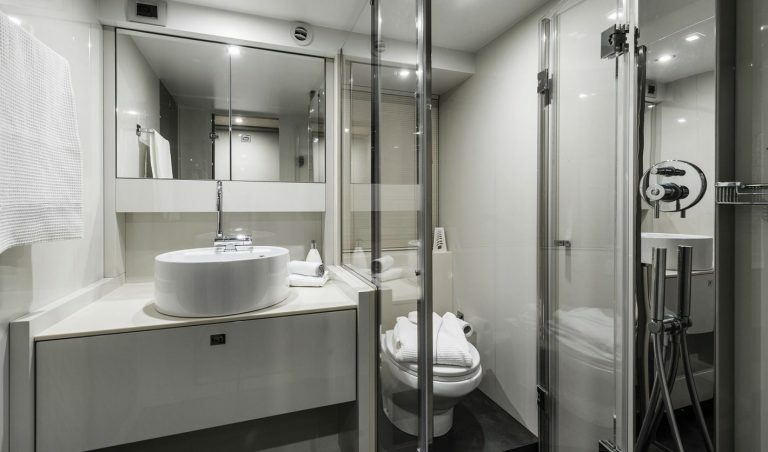 Below you can opt for a range of cabin options, including storage and office spaces, as well as generous suites.